Following an injury, we'll help you find the path to recovery that is best for you. 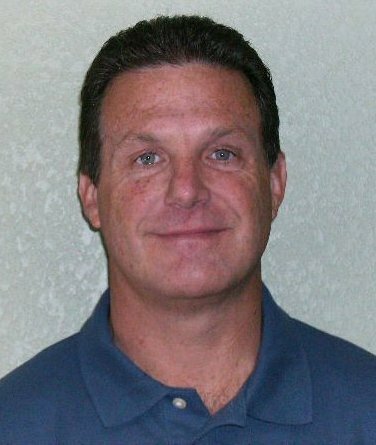 With nearly 30 years of Experience, Dr. Terry Smith is Colorado Spring's Preferred Choice in Chiropractic Care. Smith Chiropractic is now offering Spinal Decompression. Schedule your Appointment now and get back on the road to wellness. Smith Chiropractic is now offering Laser Therapy, which can greatly reduce pain, inflammation, swelling, and recovery time. Plus, it's non-invasive! Even though up to 20 million Americans suffer from Peripheral Neuropathy, information is hard to come by. If that is you, look no further. Colorado Springs chiropractor Dr. Terry Smith has owned and operated his clinic locally since 1990. In practice as well as online, Dr. Smith strives for excellence through superior patient treatment, education and satisfaction. We promise you will be happy with the treatment you receive from Smith Chiropractic. We offer a comprehensive list of services including massage therapy, Class IV Laser Therapy, and spinal decompression. Call us today at (719) 390-5404 to schedule an appointment. We treat all conditions with a whole body approach. In many cases, the body has the innate ability to heal itself without the assistance of drugs or surgery. Our specialty is finding the root cause or the issue and treating that, not masking symptoms. He is one of the few doctors in the Colorado Springs and Fountain, CO areas that performs Peripheral Neuropathy treatments for his patients. If you have any kinds of pain, stiffness, or a nagging injury, call Dr. Smith today at (719) 390-5404 for your chiropractic treatment. If you need a chiropractor, Colorado Springs does not have any better than Dr. Smith. Their wealth of experience and specialized treatments will help you feel your best for years to come. If you have any questions about what we can do for your health or would like to make us your chiropractor of choice, please feel free to call us today at (719) 390-5404.